Our rates for car rentals , is one the lowest available anywhere in the market. We make it very easy to take out and return our vehicles. Our offers are crystal clear. The availability of our teams. Lokizy, Martinique car hire , offers car hire services for your stay on Martinique. Roaming Martinique by car is delightful: Lokizy car hire in Martinique , your prefered contact, dedicated to making a complete success of your stay on Martinique. Our team, of car hire specialists in Martinique , is ready and waiting to help you select the right hire car to meet all of your requirements; we have the best prices, the best delivery and the best customer service. Whether it is at Aimé Césaire airport, on arrival on Martinique, at Trois-Ilets, Sainte Anne, Les Anses d'Arlets, Le Diamant, Le Marin, Cap Chevalier, Cap Macré, Cap Ferret, Fort de France, or any other business or holiday location in Martinique, Lokizy car hire offers a wide range of rental vehicles at attractive prices , often offering promotional prices and always the highest level of customer service. Several promotions for car hire in Martinique: low-cost car rental, car hire, rent a family car in Martinique save money. 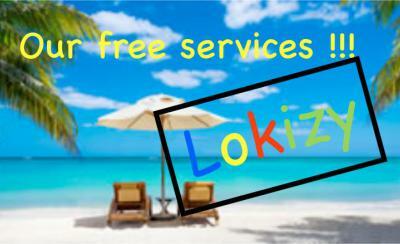 Lokizy is always there to help and advise you during your stay in Martinique. Lokizy is an established company in Martinique and plays a key role in Martinique's tourism. 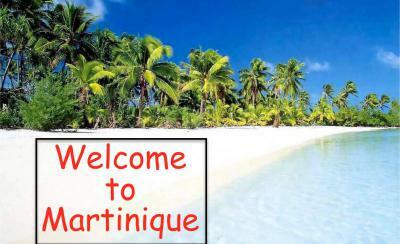 You are assured a warm welcome at Lokizy, car hire in Martinique; we are always here to help you. Lokizy car rental on Martinique.